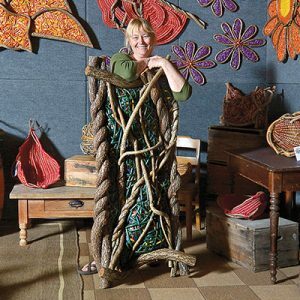 Home to artists, craftspeople, retail shops, small manufacturing companies. A center for artistic, community, and social events. 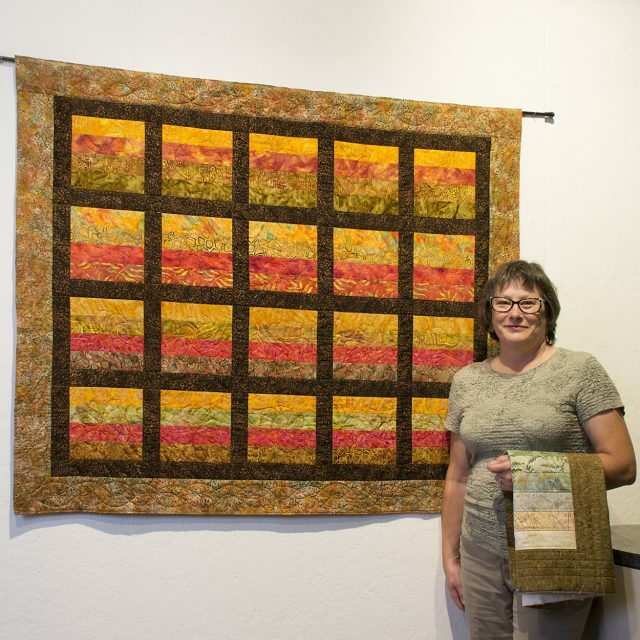 Click below to view our entire directory of artists. 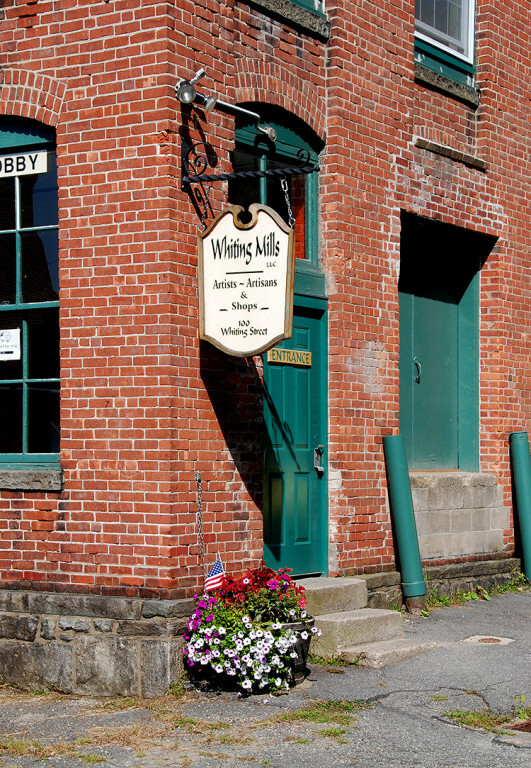 Opened in 2004, Whiting Mills building is now home to a variety of artists, craftspeople, retail shops, small manufacturing companies, and a center for artistic, community, and social events. 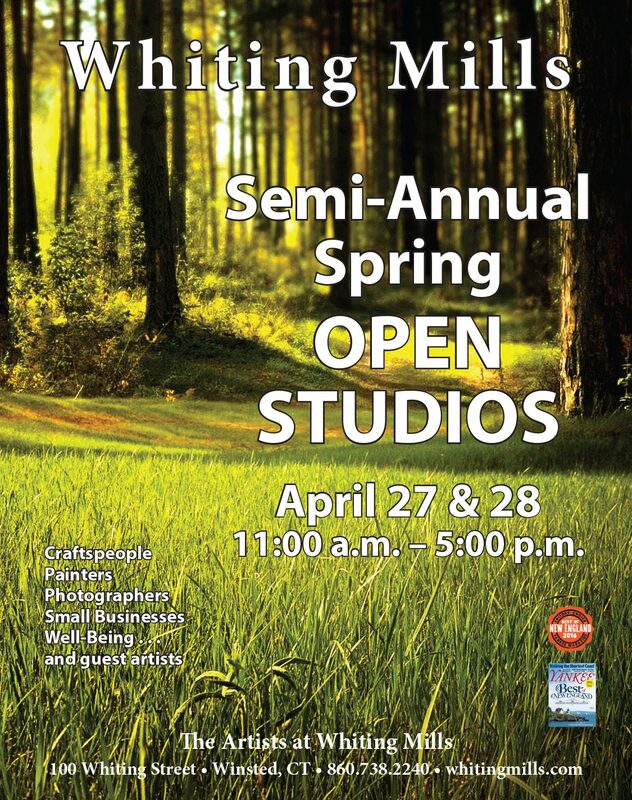 Our semi-annual Open Studio events enjoy a reputation for being a destination for the public to enjoy meeting resident and guest artists at the Whiting Mills. 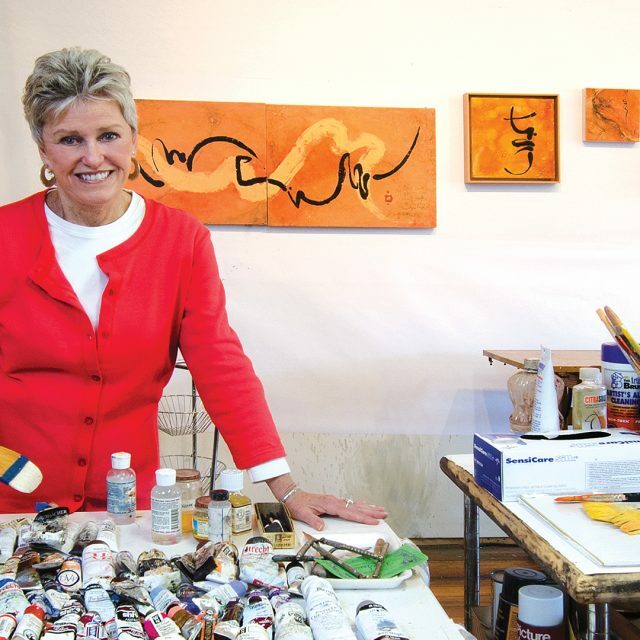 It is to be the future home of the nationally acclaimed American Mural Project. 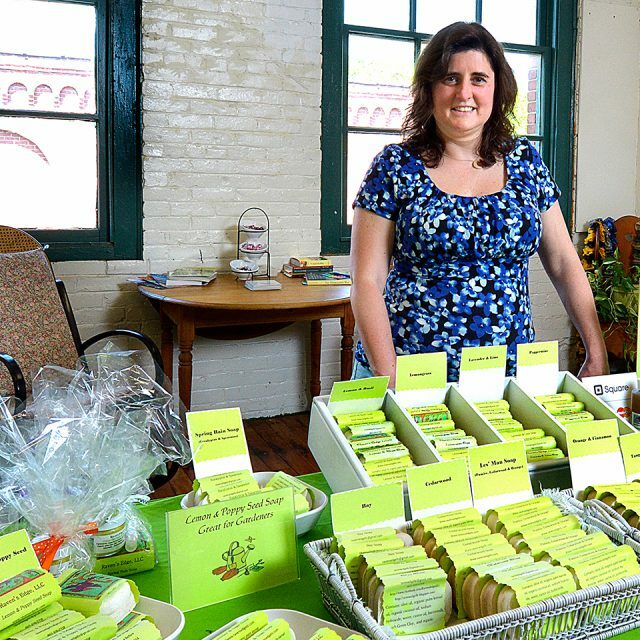 Join us for this month’s 3rd Sunday event at Whiting Mills! 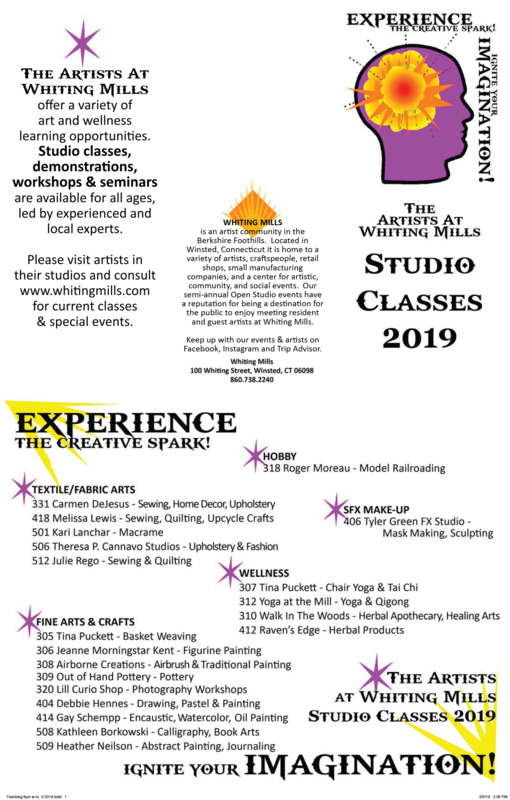 While many of our Whiting Mills studios and businesses are opened every weekend, and during the week as well, the 3rd Sunday of every month promises most of our studios open to you ~ to browse, explore, learn, and shop!